← Summer Should be Sizzlin! 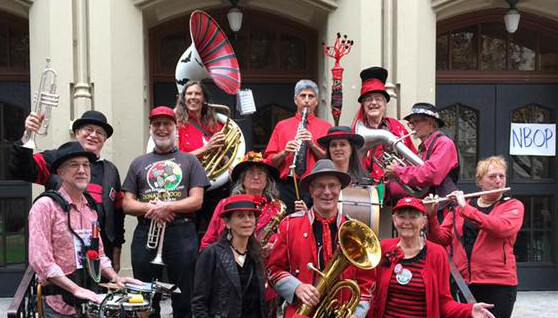 Our feisty band of musicians, dancers, hoopers, and other fools is looking forward to a full round of events this year. This fall will be our 10th Anniversary and the party has already started. Check out the events list to see when we’ll be performing in the months to come. You can find more info about each event on our Facebook Page.